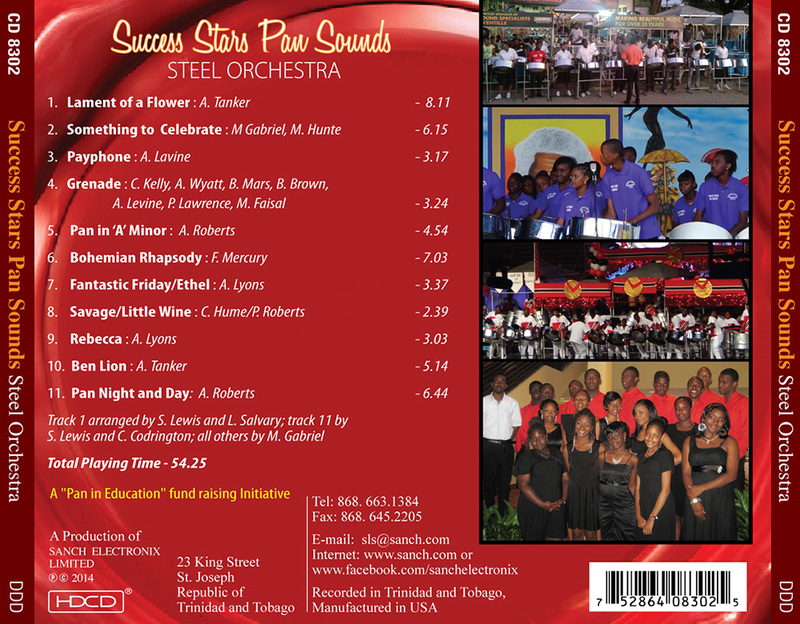 Sanch Electronix, Trinidad and Tobago distributor for NAD, PSB, Aurender, Audience, Torus Power, Berkeley Audio Design, Reference Recordings, Delos, and AudioQuest, among other audiophile brands, has launched a campaign to help educate and inspire underprivileged children using Trinidad and Tobago’s traditional steelpan music as the vehicle. Simeon Sandiford, Sanch Electronix's founder and managing director, states: “Laventille, a Ward in Trinidad and Tobago, is nestled on a hill overlooking Port of Spain, the country’s capital. It is acknowledged as the epicenter and cradle of the steelband -- the home of some of the most famous and infamous names in steelband history. Laventille is also often in the local news as a cauldron of crime, delinquency, and disempowerment. But, that is only part of the story of Laventille. In order to realize this project, Sanch Electronix has launched a GoFundMe campaign in a strategic partnership with the local school board and Success Laventille Secondary School. 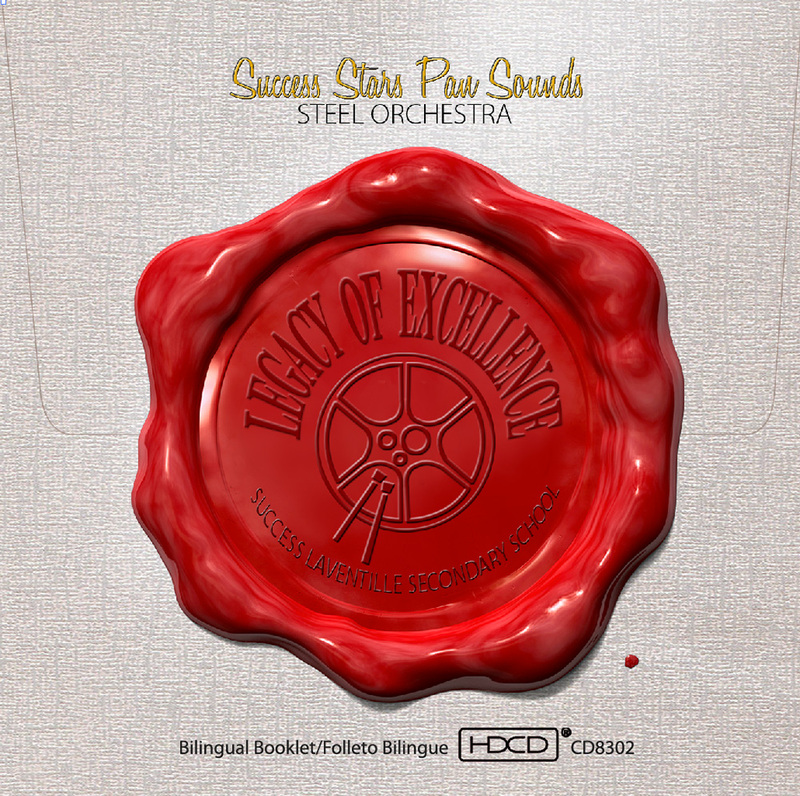 Contributors will receive a high-resolution download of the Sanch release Success Stars Pan Sounds.